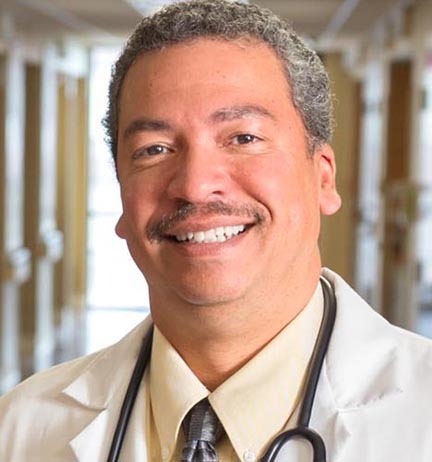 Dr Greg Hall, is a primary care physician practicing in Cleveland, Ohio for over 20 years. A product of Cleveland public schools, he attended Williams College (ranked the number 1 liberal arts college in the country by US News) and majored in psychology while taking pre-medical coursework. 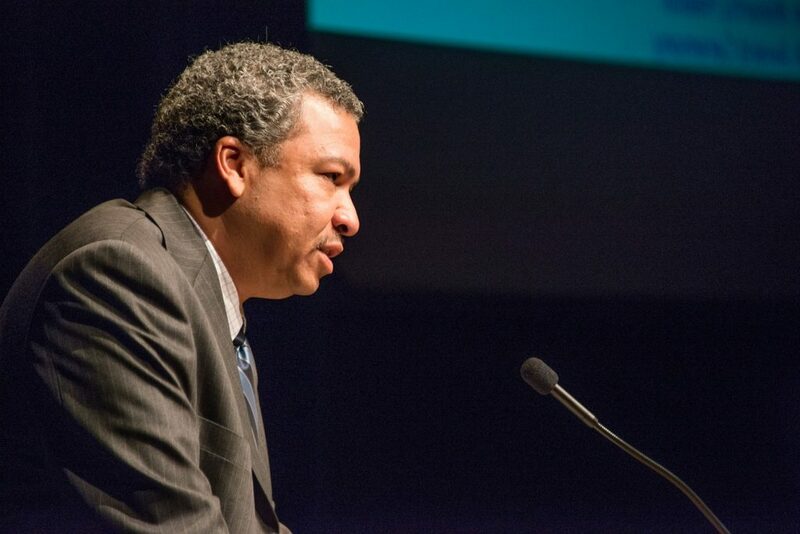 Dr. Greg Hall serves as the Director of the Cleveland State University Partnerships for Urban Health (and the Co-Director of the Northeast Ohio Medical University CSU Partnership on Urban Health) which oversees pipeline activities and guides under-represented minorities into medical school. 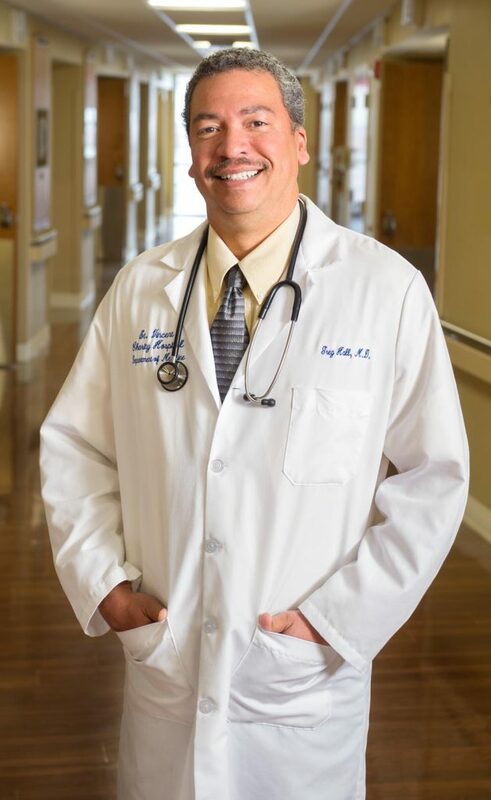 He is on the clinical teaching faculty at Northeast Ohio Medical University College of Medicine as an Associate Professor in Internal Medicine as well as with CWRU School of Medicine as an Assistant Clinical Professor. 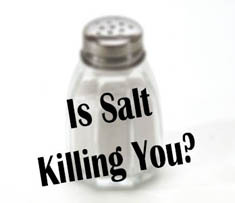 He has co-chaired the City of Cleveland’s Public Health Advisory Committee, and co-chaired the leadership board of Steps to a Healthier Cleveland which oversaw health awareness and improvement activities throughout the area. 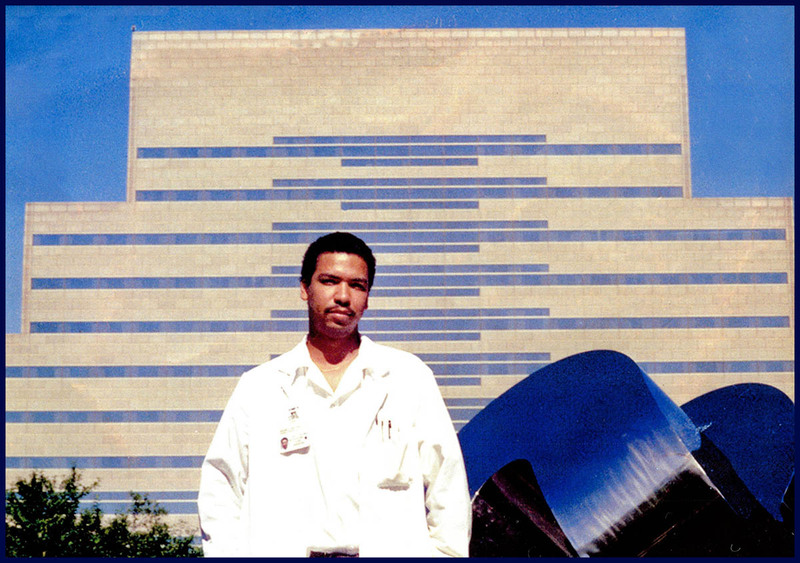 In 2002, Greg Hall, MD received a governor’s appointment to the Ohio Commission on Minority Health, and served as Chairman for many years before ending his term in 2018. In 2004, Dr. Hall was appointed to chair the Cleveland Clean Indoor Air committee which spear-headed smoke-free public spaces. In January of 2008, he was appointed to Ohio Medicaid Medical Care Advisory Committee and served on its executive committee. 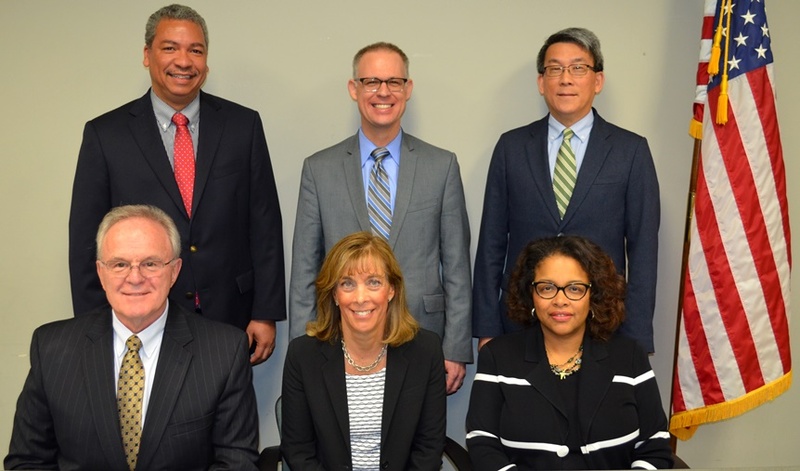 Dr Greg Hall serves on the Cuyahoga County Board of Health (since 2010) which oversees Ohio’s largest county’s broad range of quality driven public health programs and services. 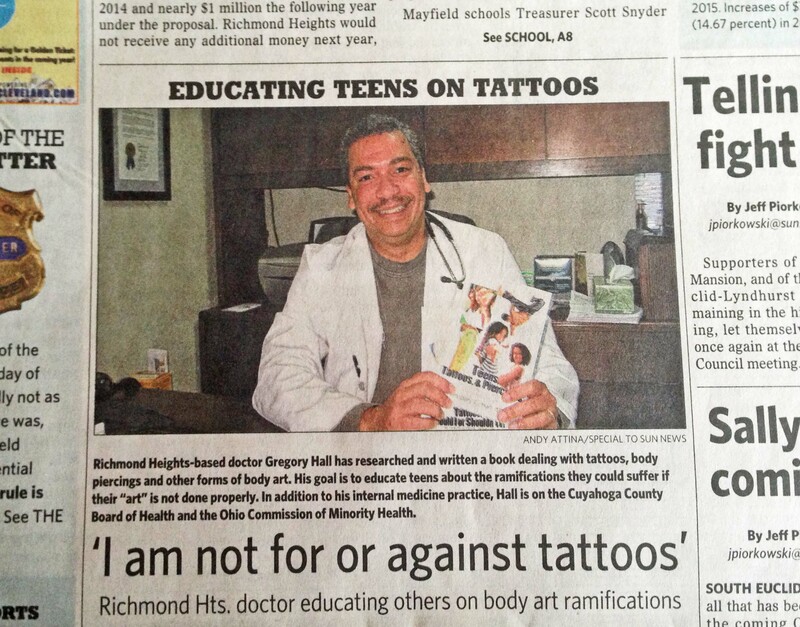 He has lectured on various topics ranging from the unequal care of African Americans (health disparities) to tattoos. Dr Greg Hall websites, ShouldITattoo.com and TeensTattoosAndPiercings.com are visited by over 100,000 people across the world every year. 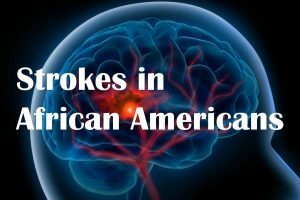 DrGregHall.com provides a wealth of information on the care of African Americans and his Dr Greg Hall YouTube channel has hundreds of subscribers and multiple educational videos. 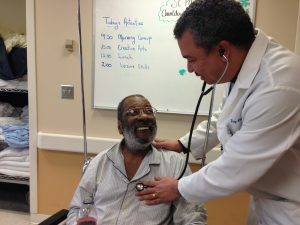 Health equity and access to quality health care should be an important aspect of your life. 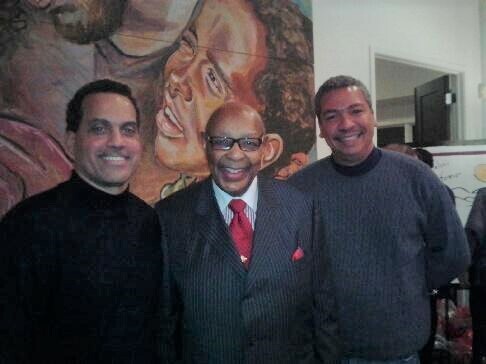 Dr. Hall also teaches a “Health Disparities” and works with the Urban Health program at Cleveland State University. 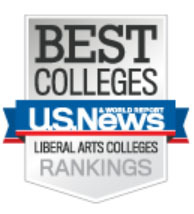 An avid writer, Dr. Hall’s articles “Are pop stars destined to die young?” and “Health Issues and Tattoos” were wildly successful making him Case Western Reserve University’s top-rated authors on The Conversation with multiple republications including CNN, the Medical Daily, and the Associated Press . . . and with well over 600,000 reads. 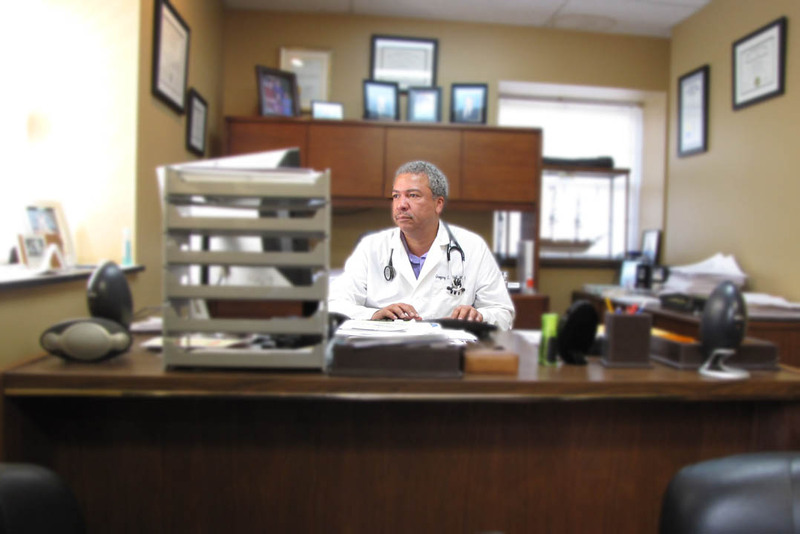 The most important aspect of Dr. Hall’s career is his regard for his patients and the trust they show for him. 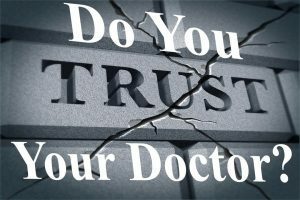 Building trust is, by far, the most important aspect of the patient-physician relationship . . . without it, nothing positive gets done. 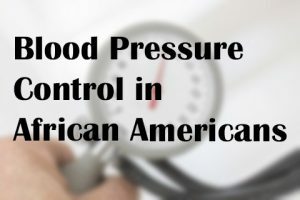 Knowing the important differences in treating African Americans as it relates to hypertension, kidney disease, stroke risk, heart disease, diet, smoking, and much more is also essential. 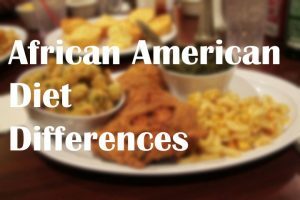 Below is a link to an article about treatment differences with different racial groups. Front page of the Sun Messenger newspaper! !